The way to link back to a Google+ profile is to use a special attribute on your HTML links (the <a> tag) that tells Google that the currently linked text is identifying who the author of the post is and takes the user back to that author’s Google+ profile. Making your website much more personal can be one of the greatest ways to start improving your search results on Google. Create a link to the author’s profile anywhere on the page. 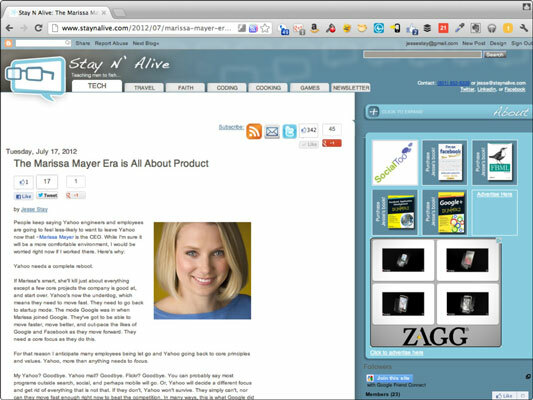 You can actually do this bit of magic for multiple authors and multiple people on the same site. 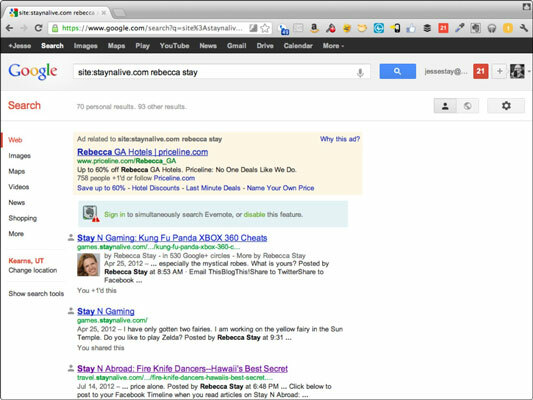 Google then reads the data about each author and attaches it to the individual post in the search results. Append the text rel=”author” to the link, either before or after the href attribute.